Shamima Begum, who fled the UK to join Islamic State (IS) in Syria aged 15, has reportedly been granted legal aid to fight the British government’s decision to revoke her citizenship. Begum, who left her home in east London’s Bethnal Green in 2015 to join IS, came to national attention when she was discovered in a Syrian refugee camp by journalist Anthony Loyd, a foreign correspondent at The Times, in mid-February. The 19-year-old said she had fled the caliphate but had previously been living in Raqqa, where she married a Dutch IS fighter called Yago Riedijk, who later surrendered to Syrian fighters. The couple had three children, all of whom died in infancy. Begum’s third child, a baby boy called Jarrah, died of pneumonia in March. He was less than three weeks old. 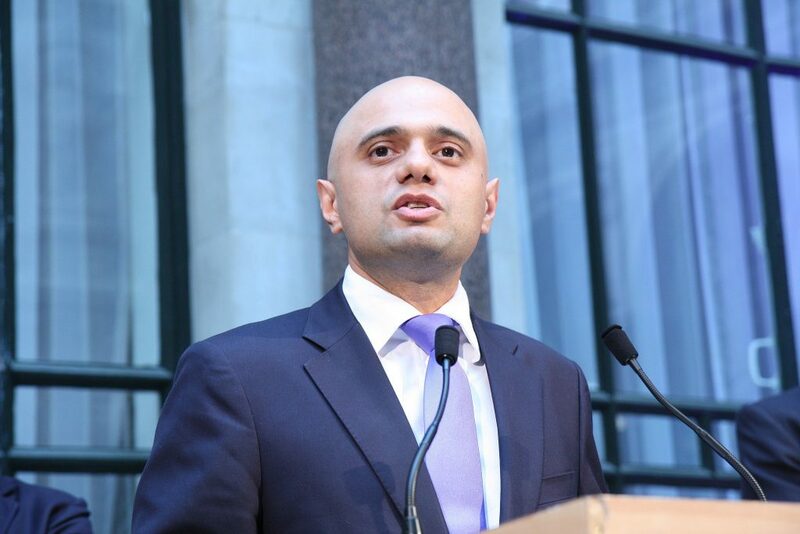 Despite Begum saying she wanted to return to her home in England, the home secretary Sajid Javid controversially stripped Begum of her citizenship on the grounds that the British-born teenager was eligible for Bangladeshi citizenship through her mother. However, the Bangladeshi authorities have insisted that Begum is not a Bangladeshi citizen and would not be allowed in the country. 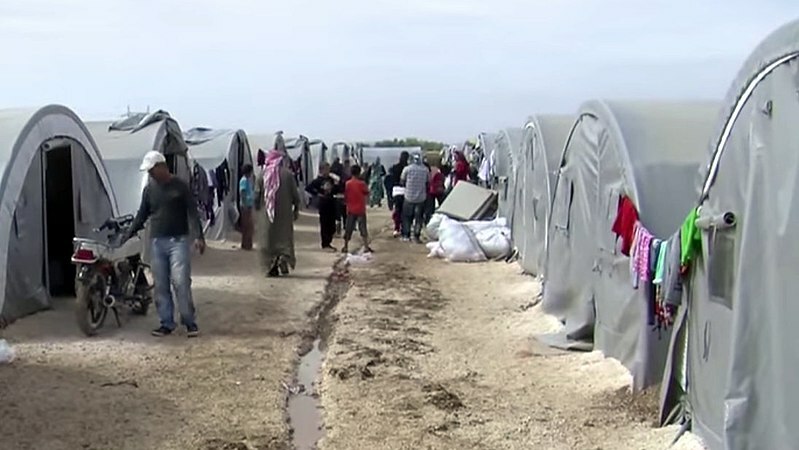 Being made stateless is prohibited under international law. Under the 1981 British Nationality Act, an individual can be stripped of their citizenship if the home secretary believes this would be “conducive to the public good” and so long as they would not become stateless as a consequence. According to the Daily Mail’s report, Begum was granted legal aid in response to an application filed on March 19. Legal aid is financial assistance, funded by the taxpayer, for those who cannot afford legal representation. It is means-tested. The tabloid reports that Tasnime Akunjee, a lawyer for Begum’s family, confirmed that the legal aid had been granted. Akunjee previously told the Independent that the family would challenge the Home Office’s decision, saying that for “all practical purposes she has been made stateless”. Human rights groups have backed the decision of the LAA – an executive agency of the Ministry of Justice formed in 2013 – to reportedly grant Begum legal aid. Foreign Secretary Jeremy Hunt, however, told BBC Radio 4’s Today programme that “on a personal level” it makes him “very uncomfortable because she made a series of choices and she knew the choices she was making”. Legal aid is not just appropriate, it’s absolutely necessary to ensure Government decisions are properly scrutinised. According to the BBC, the legal aid provided for Begum’s lawsuit would fund a case lodged with the Special Immigration Appeals Commission (SIAC), which issues judgments where a person has been deprived of their citizenship by the home secretary on the grounds of national security. Lawsuits heard by SIAC are often complex and can involve MI5 intelligence reports, which cannot be revealed to the complainant, but must still take into account the right to a fair hearing. It can take years for the SIAC to issue a ruling and the granting of legal aid is not uncommon. In March, it was reported that Begum’s family had formally launched a legal challenge with the SIAC – and was later set to do so with the High Court – against Javid’s decision to revoke the 19-year-old’s citizenship. Legal aid in England and Wales has been notably cut back in recent years. In December, an investigation by the Guardian revealed that around £950million had effectively been cut from the legal aid budget each year in real terms since 2012. The newspaper also revealed that the number of people receiving legal aid had fallen by more than 80 per cent in the eight years previously. Ella Braidwood is a freelance journalist covering LGBT+ rights, human rights, social issues, mental health, and culture. She was previously a news reporter at PinkNews, where she regularly covered the discrimination faced by trans people in the UK. She has also written for the Independent, Broadly, VICE, Metro, NME, DIVA and Time Out. View all posts by Ella Braidwood.